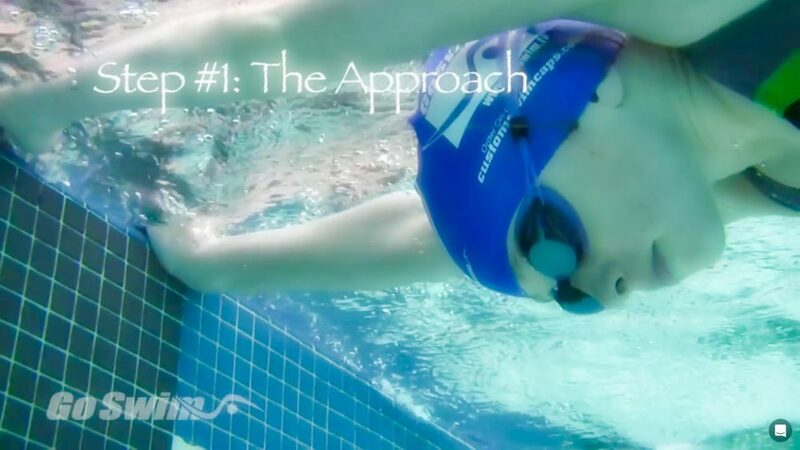 Individualize the message to your swimmers. While it’s good to have progressions and systems in place, tweaking that system to the specific athlete will be necessary. Until all athletes are created equal, we as coaches will need to individualize the message.